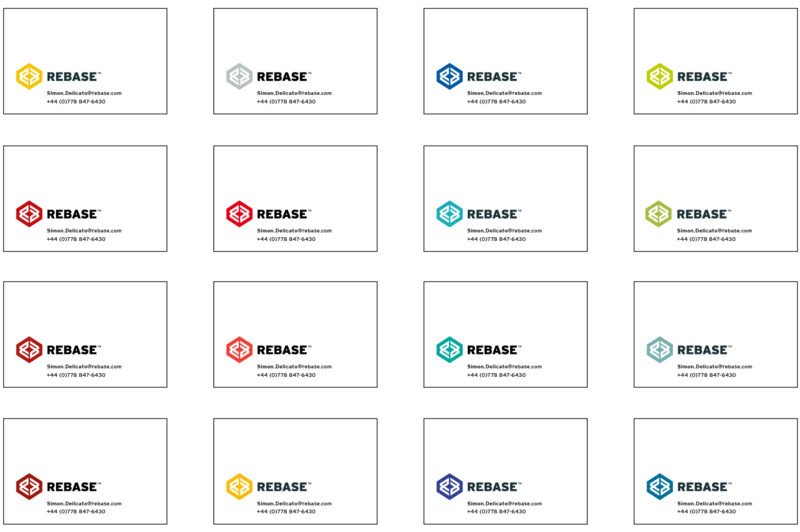 Logo design for database software developer, ReBase. Many ideas were sketched and developed, but in the end it was the very last idea that was chosen. The logomark is formed from the initials R & B, even though the brand name is presented as one word, the client will be capitalising ‘Base’. In this case I was able to design a monogram that can be rotated 180˚ giving exactly the same image as the R also forms the B by flipping in vertically.